Home / Documentation / How to autojoin users into BuddyPress Groups with Memberium? How to autojoin users into BuddyPress Groups with Memberium? BuddyPress Groups is a BuddyPress feature which allows your users to join and create different groups, share content within the group, invite new members, etc. 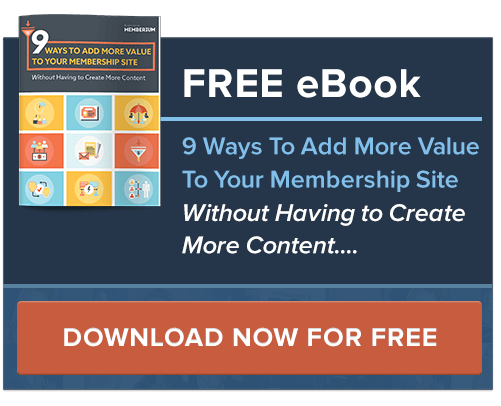 Using Memberium, you can automatically add users with specific Infusionsoft tags to a specific BuddyPress group or restrict (auto-ban) them from specific group. In order to enable BuddyPress Groups feature, you’ll need to navigate to WordPress Settings => BuddyPress => and in there enable “User Groups” option. Once you save changes, you should see “Groups” section in the WordPress admin sidebar. 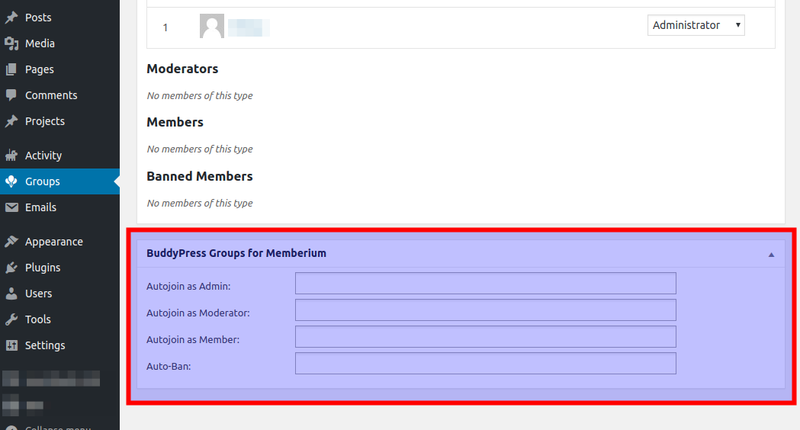 Once we create a BuddyPress Group in WordPress => Groups, we need to open the group we’ve created (or if it exists already) and in there, scroll to the very bottom of the specific group settings page in which we’ll see “BuddyPress Groups for Memberium” section. In the “BuddyPress Groups for Memberium” section we have 4 different fields in which we can add Infusionsoft tags. All users that have tags we’ve specified in the fields below, will be autojoined/auto-banned, depending on the field in which we’ve put the tag in.